Use Your NGs Collection As Real Encyclopedia! Sign Up and store your collection!! You own a few hundred NG magazines and want to sort and use them? With so many of them in readable condition, you might want to turn them into an encyclopedia of sorts. 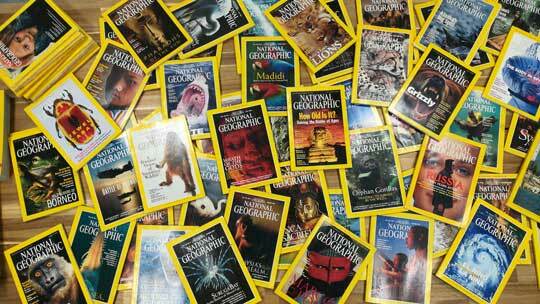 For example, if you wish to read about the North Pole, just search and find all the magazines from your collection covering the subject. Forget spreadsheets, paper lists and other quasi systems of tracking your precious magazine collection. 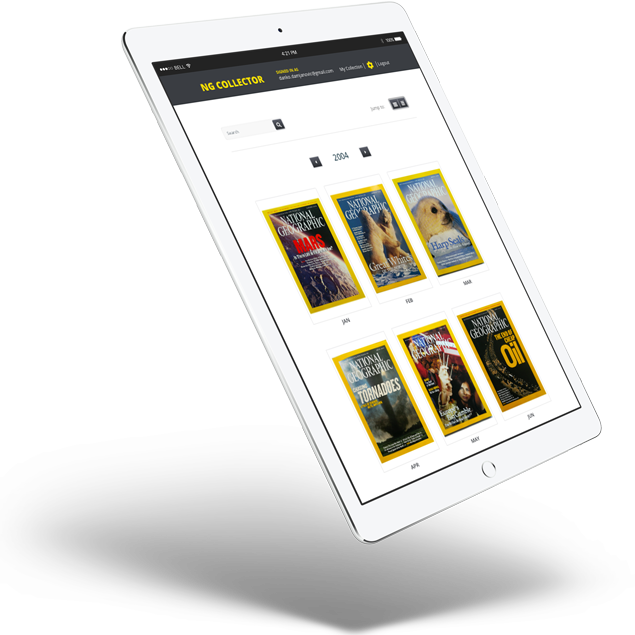 When you add your magazines it is easy to browse through collection using different views, tags and filters.